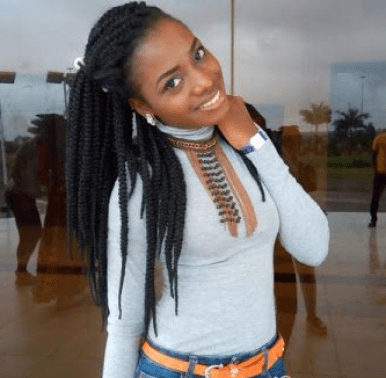 National Association of Delta State Students (NADESSTU), has joined voice with the family and friends of Miss Elozino Ogege, a 300 level Mass Communication, Delta State University, Abraka, who was murdered in cold blood by suspected ritualists masquerading themselves as internet fraudsters (yahoo boys). The student group, in a statement signed by the Acting President, Comrade Imalah Ugoachanum, charged the Delta State Government to live up to its promise to the family of the deceased in ensuring that justice is served for their daughter. The statement read in part : “ Many might have forgotten so soon how the young promising, God-fearing and intelligent Nigerian student Miss Elozino Ogege of Delta State University, Abraka was gruesomely murdered and slaughtered, though the culprits have all been apprehended but many have gone to sleep on the case but justice is yet to be served as the family of the deceased are still in deep pain.